Unravel the beauty of the nature, refresh your mind and body ambling across the farmlands of the valleys of Hajjar Mountains, fall in love with the mountain and its contrasting colors and find a new meaning address UAE. 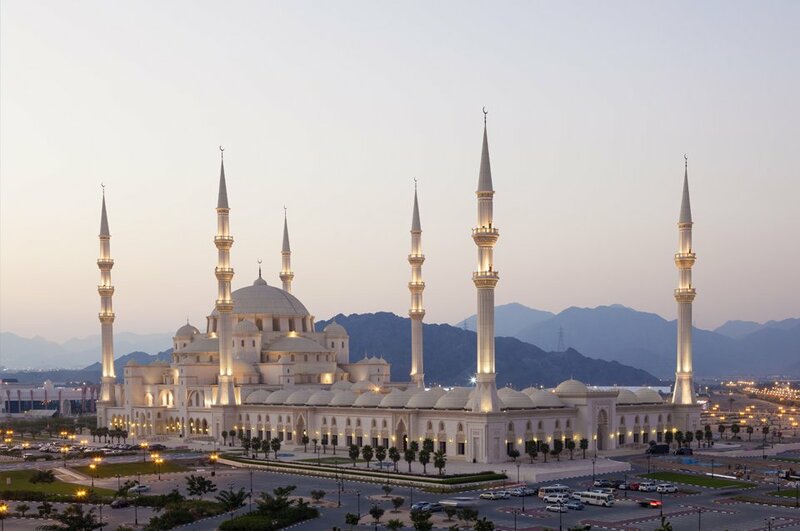 Being the last of the seven emirates that constitute the UAE, Fujairah has extremely rich history and culture that is visible in everything the city offers—from buildings to streets, from historical sites to mountain ranges, from modern amenities to infrastructure. It has an uncanny resemblance to a seasoned winner. 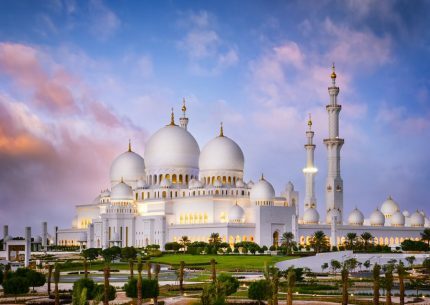 The city constitutes incredibly to the rich Arab heritage like no other emirate can. The city inspired its name from a spring of water that originates and locates underneath one among the several mountains. With several archaeological sites, caves and mountain sites, the city is full of surprises and excitements. With the duration of 8 hours, our city tour will begin at 8.30 AM and take to all the most exciting and thrilling tourist spots in the interest. 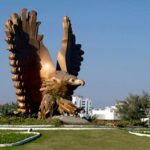 We will start the tour t Fujairah across the mountains to provide you astonishing overview of the tourist attractions of the city before reaching from them. 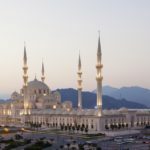 With incredibly breathtaking sightings of the city and most of its skyscrapers from a distance, you will be assured that you are in for a truly excellent tour of the city. 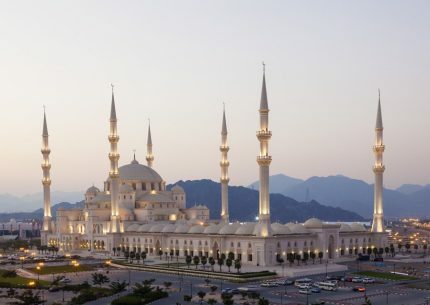 The tour will pass by the beautiful and famous Sharjah-Fujairah highway and Al Masafi—a striking hilly suburban area that is worth visiting. On our way to the city, you will also be able to partake in the conventional Friday Market that operates on all Fridays. The market is always preferred by most travelers and tourists as they are able to spend their money for some good bargains. 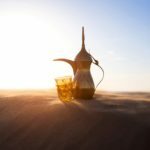 Travelers can find such items as traditional carpets, organic and fresh fruits, vintage bed sheets and the likes, special to this area of the country. If you are a shopaholic, this will be place you will never want to leave. Though the real story behind the beginning of the market is still unknown, there are stories that talk about it. It is believed that people after offering prayers, started selling fresh produces from their farmlands on the stalls on the roadside that slowly became the market it is today. We will next head to Al Hajar Mountains that get the name from the Arabic word which translates to ‘stone mountains’. The mountains are beautiful and the views one can relish from the mountainsides are beyond one can describe. As the mountain range contains large amounts of ophiolites that make it an interesting location for geologists. 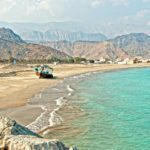 The Fujairah fort also offers a lot of historical fishing boats that are made of palm fronds and traditional houses, and together it provides for an exciting touring spot for every visitor. 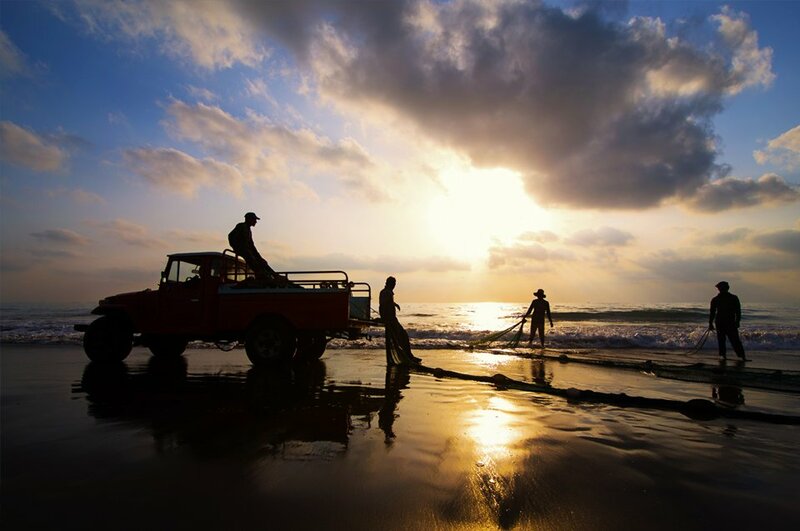 Next we are off to the Khor Fakkan beaches that will provide you with everything that you need to enliven, refresh and help you enjoy everything that is about to come, as well. 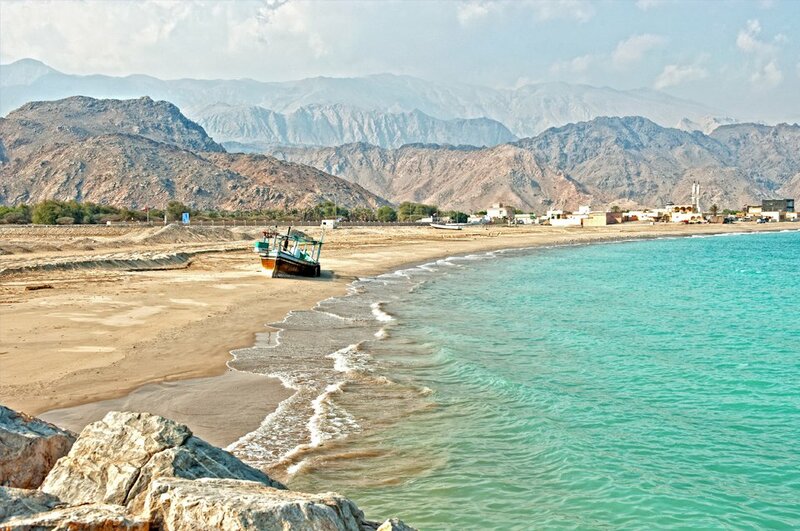 If you need tranquility, Khor Fakkan beaches are where to be. With this, the tour will come to its conclusion. Pick up and Drop off from and to your hotel/residential complex. A highly-experienced, fun and interesting expert tour guide that accurately guides you toward 200 the point of interest. You will be drove inside the city in an air-conditioned vehicle. 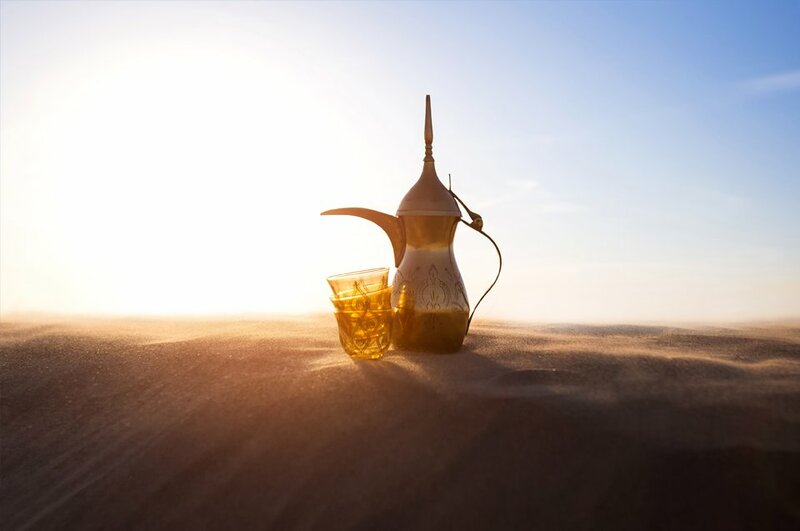 We will provide you free time to explore the areas of interest at your own pace that is Hajar Mountains, Friday Market, Khorfakkan beaches, Al Dhaid, Masafi, Bidya and Heritage Village. 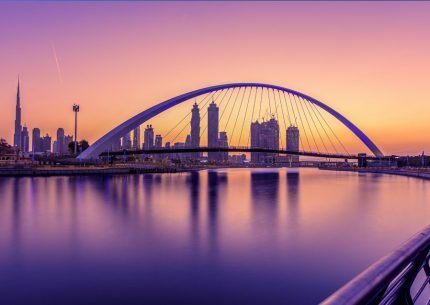 Private tour for 2 persons are for AED770 only. 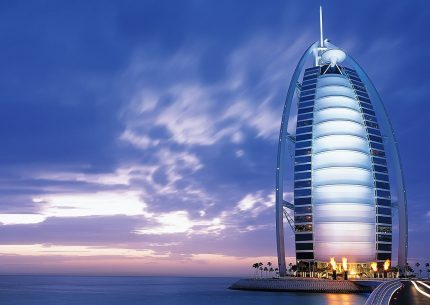 Private tour for up to 4 persons are for AED990 only. 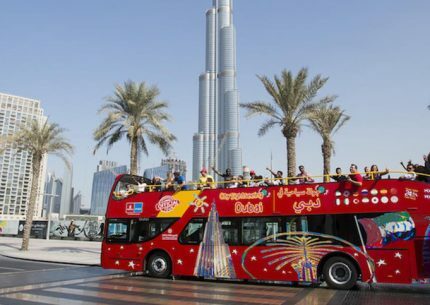 Private tour for up to 8 persons are for AED1550 only. Children under 3 years of age ride for free. 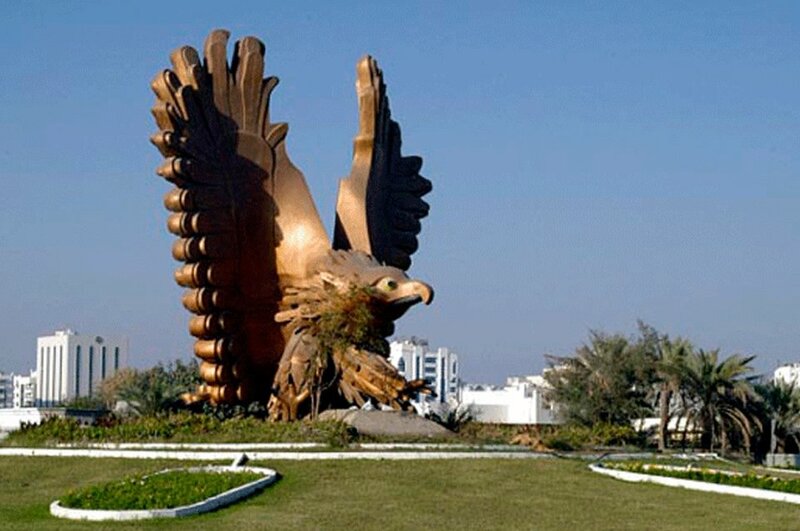 The Fujairah city tour duration is for 8 hours. Timings are from 8 AM in the morning till 5 PM in the evening. Reporting time starts from the pick-up point on wards. Some of the tourist spots might be closed for visits on weekends and on holidays. Tour cancellation 48 hours before the starting of the tour, you will receive your full payment back. 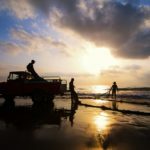 Tour cancellation before 24 hours before the starting of the tour, you will receive half of your payment back and 50% cancellation charges will also be applied at the same time. Tour cancellation within 24 hours before the starting of the tour, full amount will be applicable and no refund will be issued. This historical and cultural city is filled with breathtaking and exotic forts. 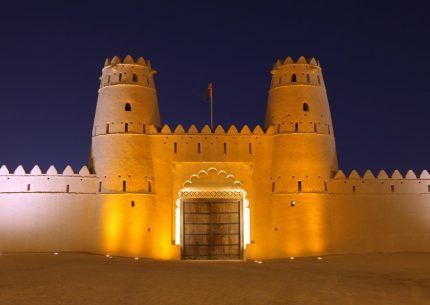 One of the oldest historical building known as Al Jahili Fort, built to defend the city and protect palm grooves, also resides in this city. We are taking you to the best of the best shopping destination across the country. 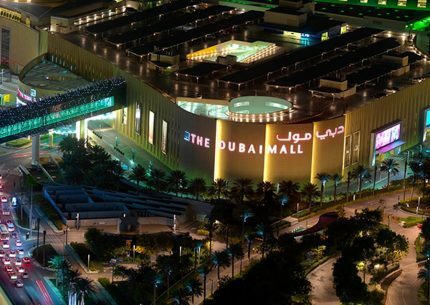 Dubai, the Shopping Capital of the Middle East. An excellent opportunity to see and to visit 6 emirates of UAE in one day will definitely worth traveling experience.